Hungry, got some cash to spare, and dreading the digital labyrinth that online menus can often turn out to be? 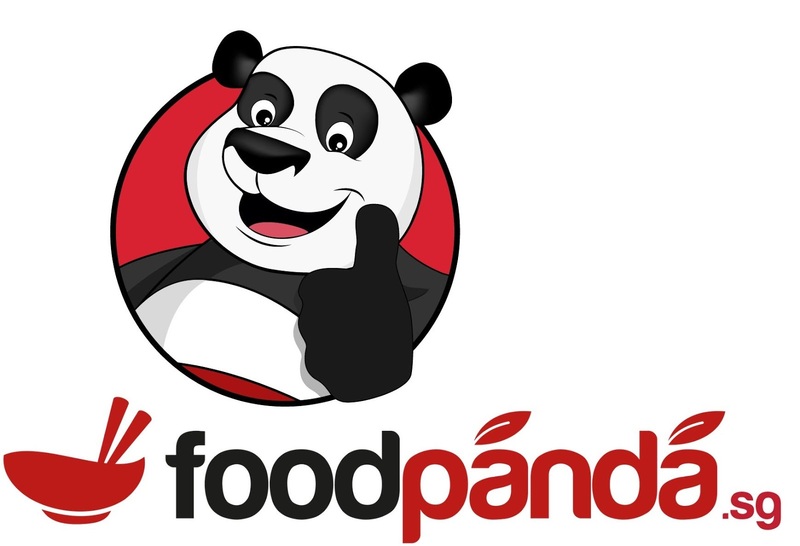 Foodpanda might be the food delivery web portal for you, even if you’re the worst technophobe. When it comes to food, I belong to the more pragmatic variety of Singaporean – the one who would rather pick the shortest queue than the tastiest prawn mee. It’s reflected in how I do my online shopping too: forget the details, the memberships and the online newsletters; I just want to focus on why I’m visiting your website in the first place! In the case of a website like Foodpanda, and the case of an undergraduate on a limited budget (like yours truly), simplicity is a virtue that needs to be married with an understanding of my hunger. At 2AM when my tummy is on the verge of revolt, I would very much just like to see your menu, thank you very much. And in this, Foodpanda doesn’t disappoint – its website is beautifully straightforward and direct. The first thing that hits you is its minimalist interface: simple, bold colours without too many words. Just plenty of pictures and DEALS OF THE WEEK shouting out at you. But central to that opening pitch is how Foodpanda’s single upfront requirement is that you ENTER YOUR POSTCODE. It’s as unpretentious as it gets. Just tell us where you are, and we’ll give you some grub. So far so good. The check-out procedure that follows is also as smooth as it looks. Simply select the restaurant or food option of your choice, and then proceed to pay either via Paypal, credit card, or cash at collection. Having confirmed your order, the site even provides an estimated time of delivery, which for my order was stated as 1 hour 15 mins, though I received an sms-update several minutes later directly from the food vendor (Sarpinos’) when there was a slight delay. In the end, my order came pleasantly a full 10 minutes ahead of its scheduled delivery time. For a techno- and fuss-phobe like me, using Foodpanda was shockingly smooth and effortless. I couldn’t believe I had two boxes full of pizza in my hands less than two hours after a few clicks. If I had a gripe about Foodpanda, it would have to be the lack of more localised food options, which would really have put it a whole league above other similar websites in terms of its services. It would be nice and pretty cool – both for the local food scene and for undergraduates – if they could give the online ordering concept a more local flavour (and local prices to match, of course). But for what it is, with its minimalist and attractive web design, Foodpanda is an excellent service which gets you what you want with beautiful ease. This is my second such experience with FoodPanda. I was placing an order few days back, the FoodPanda App directed me to online payment, Once I finished the last step of Bank Payment I get a error page in FoodPanda.! Oops something went wrong! I have never got any money back till now. !